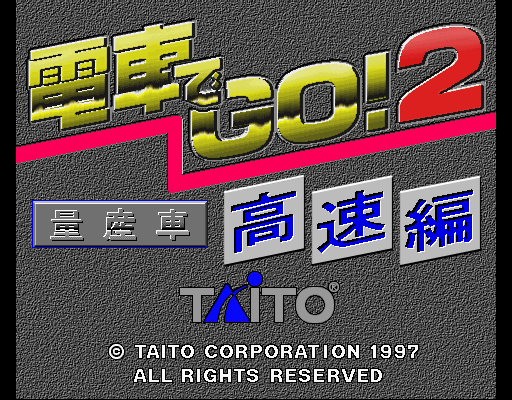 Did a review of the Taito JC system driver in the last couple of days. 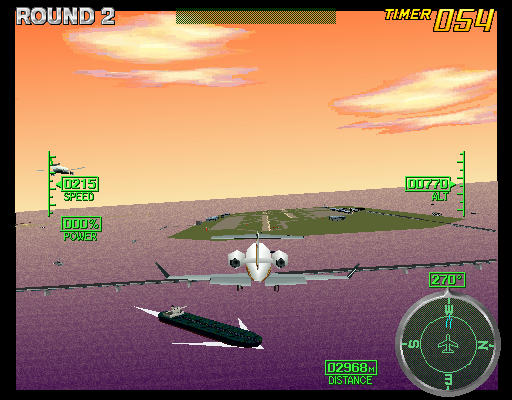 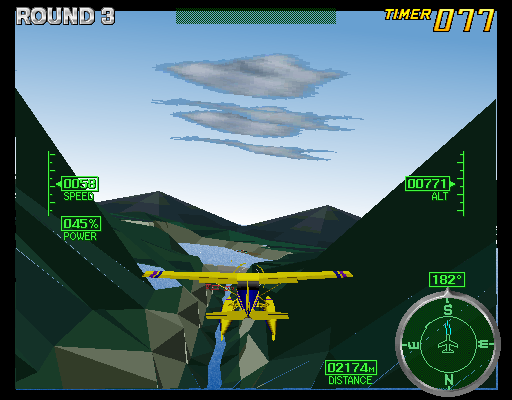 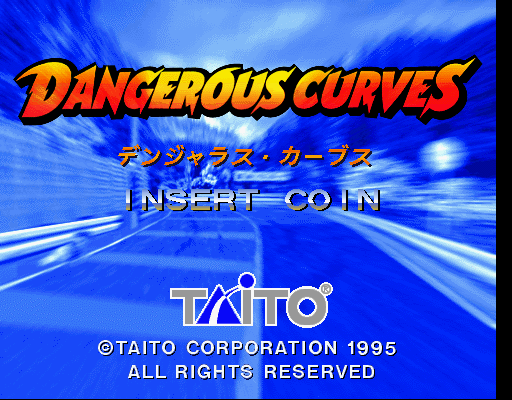 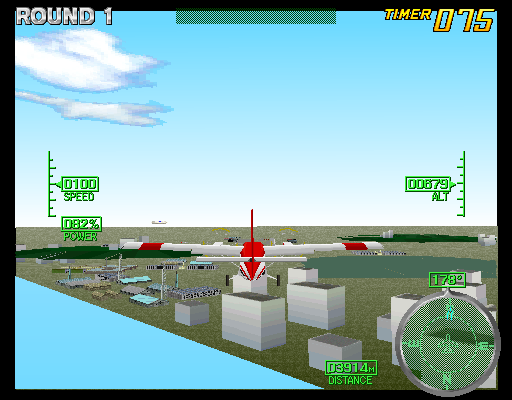 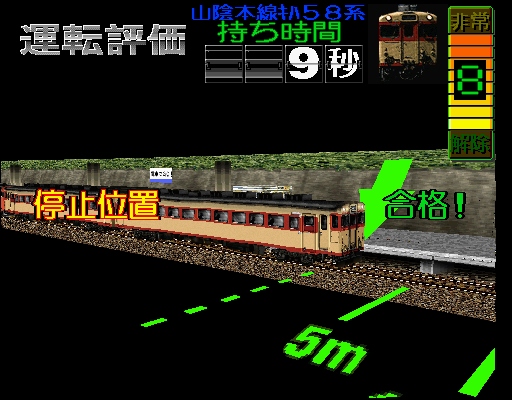 It apparently got recently improved by some ‘040 fixes by Arbee, so I’ve given a quick look of it, fixed inputs in all games in the driver, fixed a crash for Densya de Go 2, made various gfx fixes (in particular I’ve added a Gouraud Shading triangle drawing mode, used by Landing Gear for some elements). 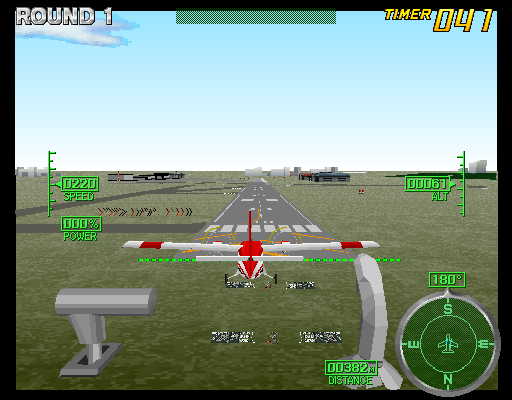 This makes Densya de Go, Densya de Go 2 and Landing Gear to be working, and improves Dangerous Curves that now enters into gameplay but doesn’t show any 3d due of a DSP bug. 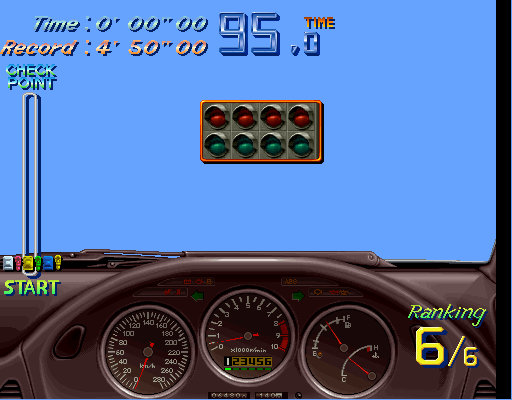 Out of curiosity, I’ve checked Magical Zunou Power on ST-V and its serial communication with the self-called sub board. 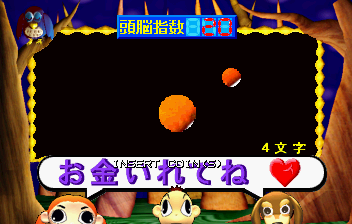 Game talks with “something” via a serial port, and it does your usual serial checks (buffer Rx FULL, buffer Tx FULL, END flag, time out). 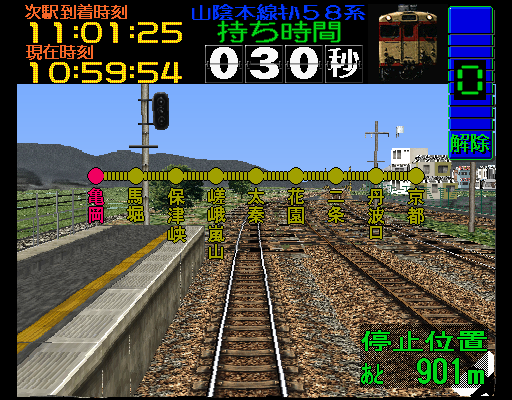 Not knowing the protocol used this is quite annoying to HLE, so for now I’ve hacked the comms checks. 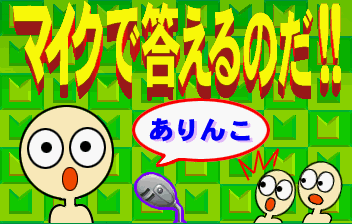 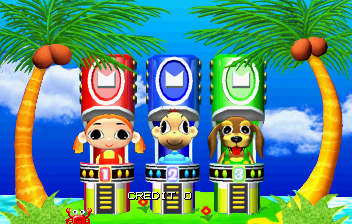 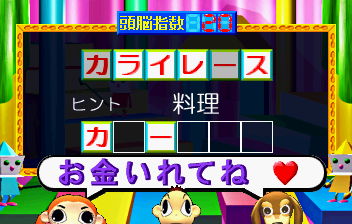 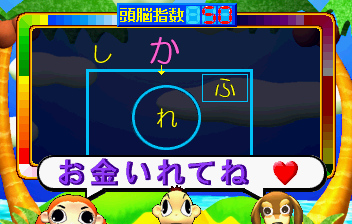 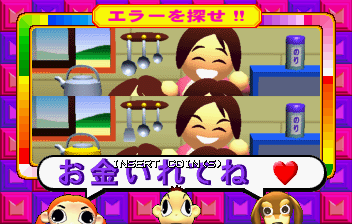 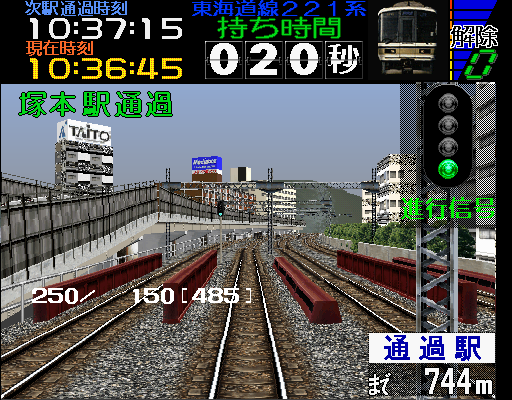 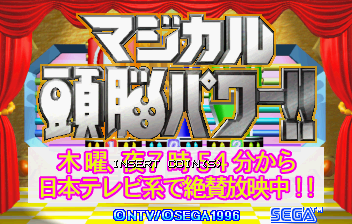 It ended up that the game is all about a quiz game based off a Japanese TV Quiz show, that uses a microphone in order to give answers, that obviously isn’t doable with current MAME I/O framework.